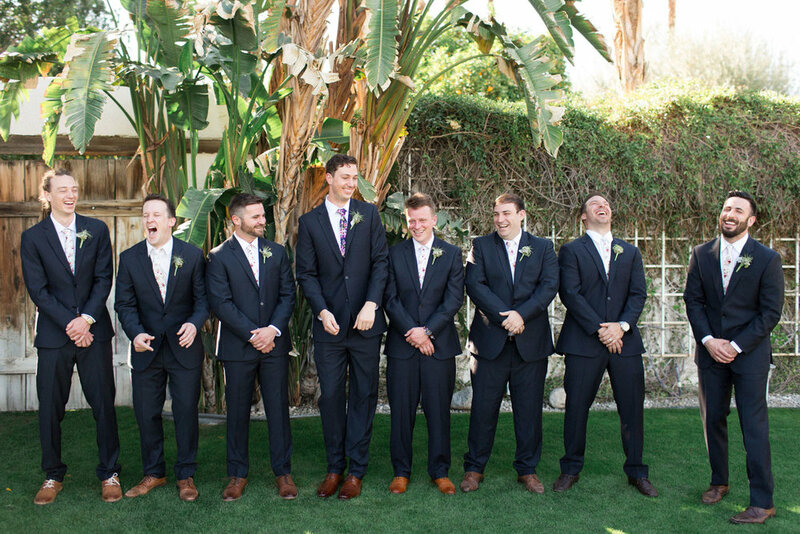 2017 wedding season has officially begun! 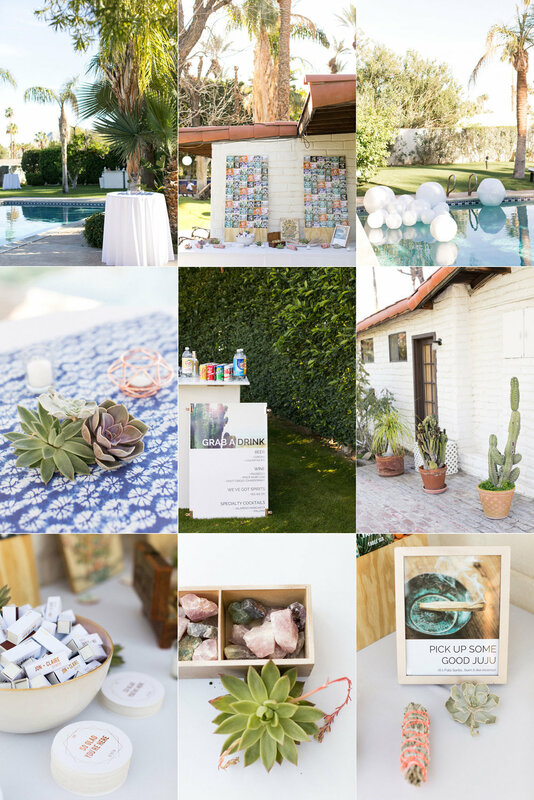 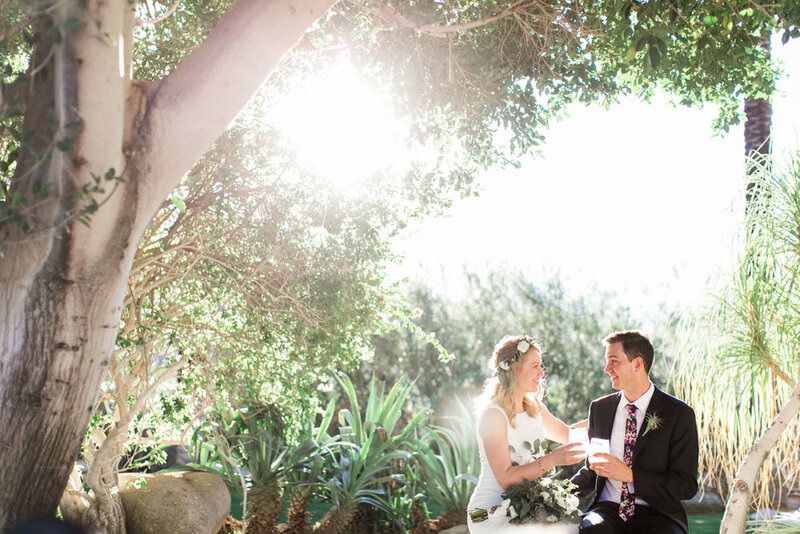 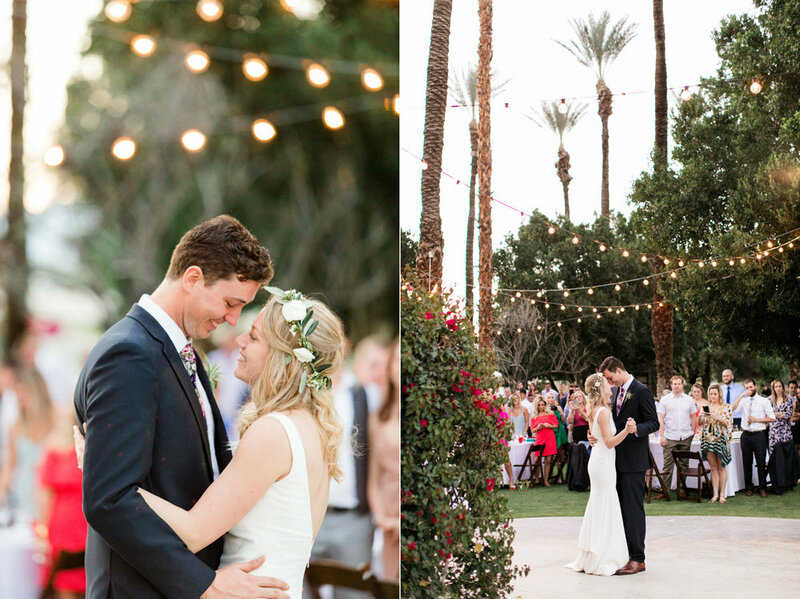 And we cannot imagine a better way to kick it off than with a Palm Springs, destination wedding! 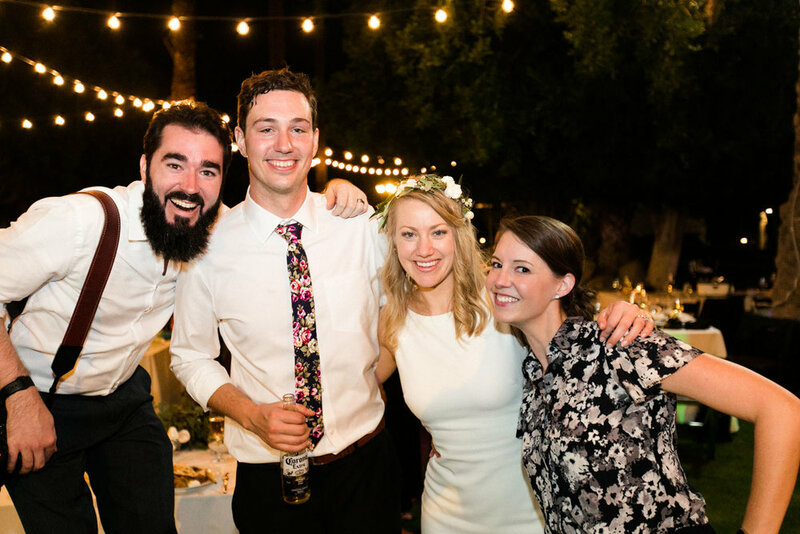 Although we officially met Claire & Jon in person just two days before their big day, somehow, they feel like lifelong friends. 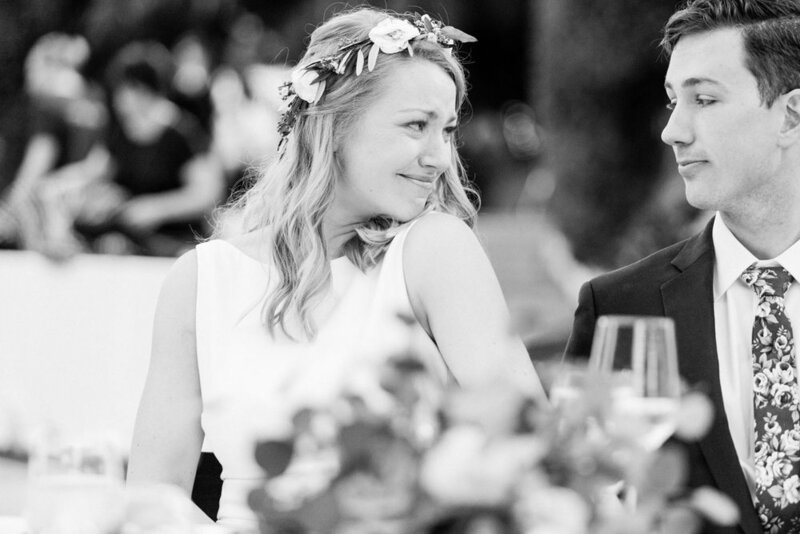 They are both so kind, thoughtful and in love, it's completely contagious! 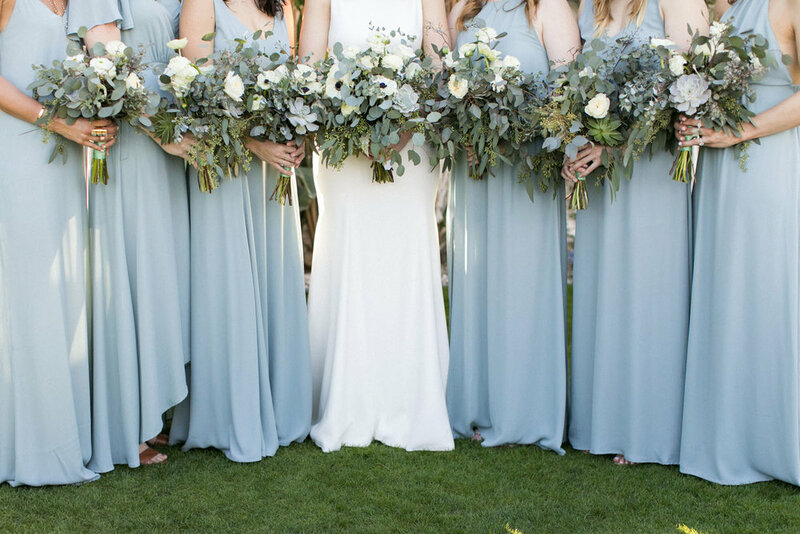 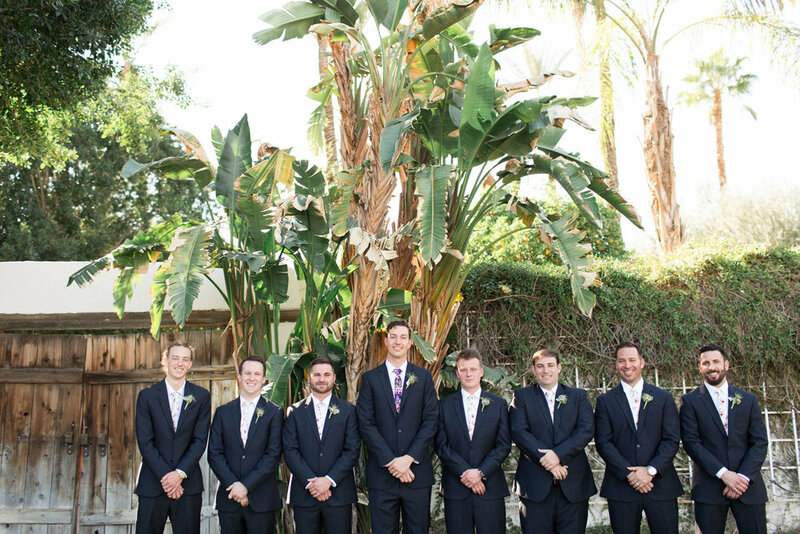 Everyone that surrounded them on their big day was so filled with that same admiration and awe, it's hard not to feel a part of that inner circle just being near them. 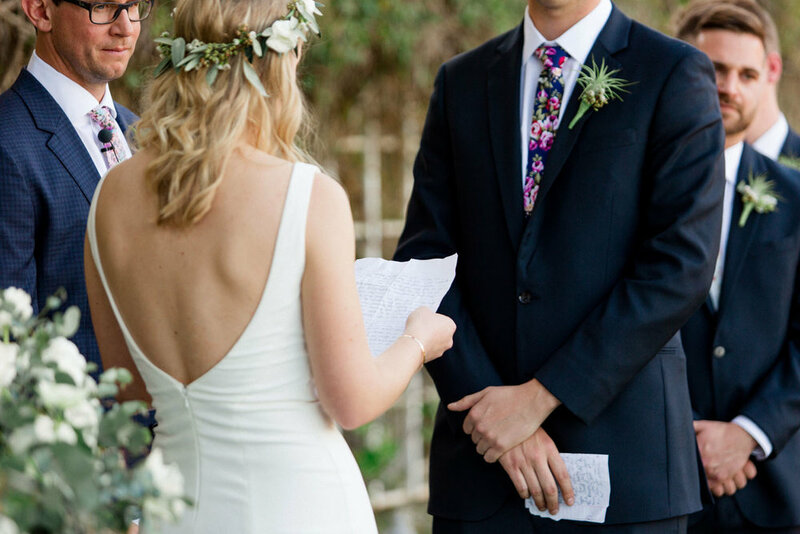 We may or may not have cried almost as much as we did on our own wedding day... (hint: we did). 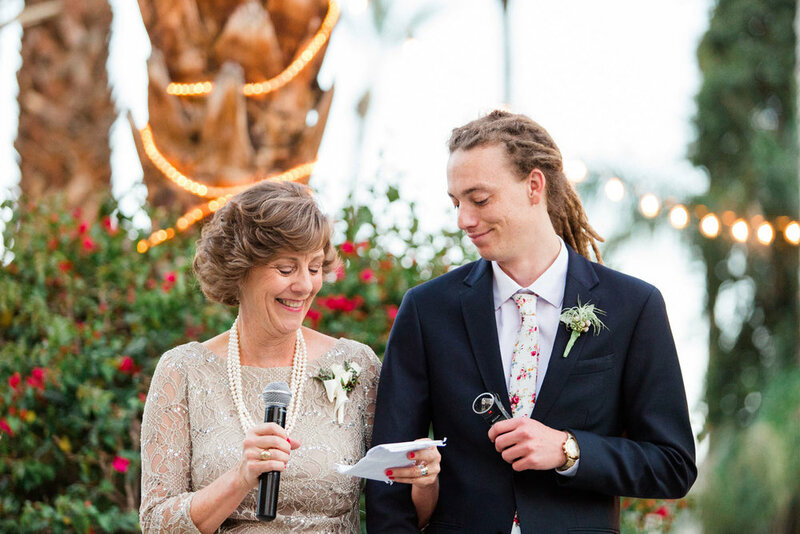 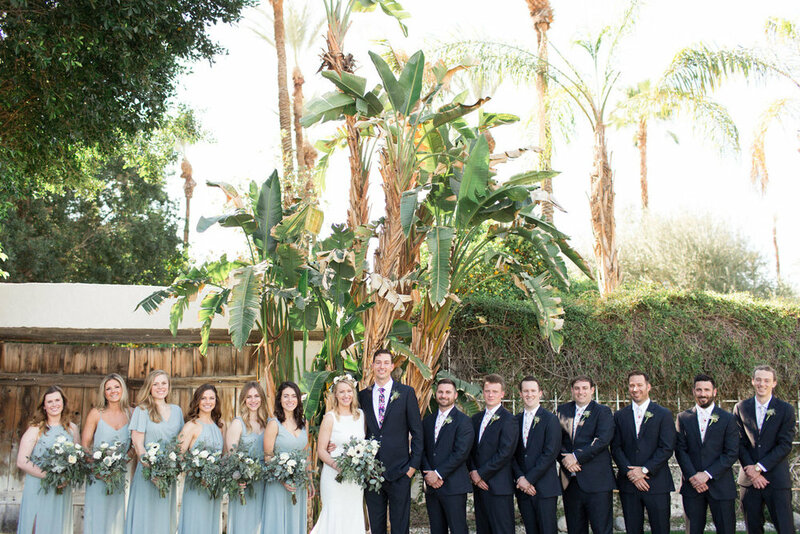 Maybe it's because we very nearly had a Palm Springs wedding ourselves... (at least that's what we're telling ourselves so we don't feel like total saps). 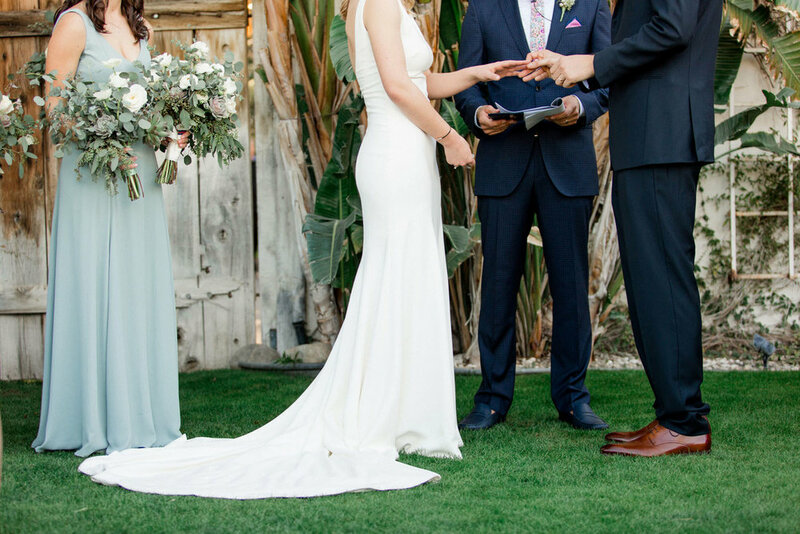 What an absolute lovely way to kick off wedding season for 2017! 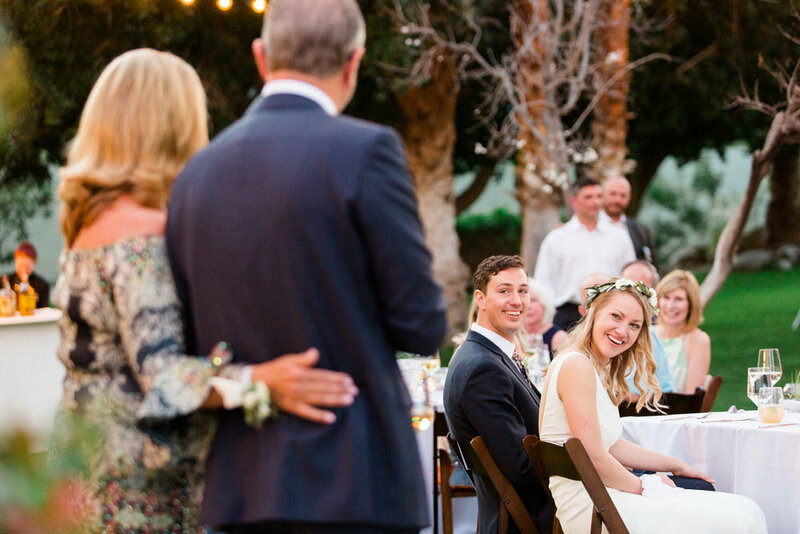 We cannot WAIT for all the weddings to come!